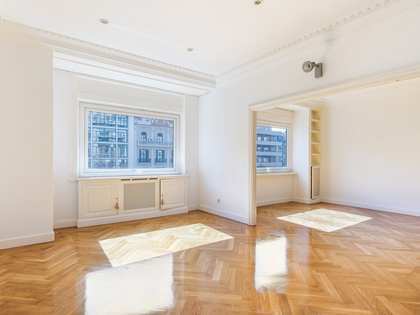 This property is part of the Calvet. 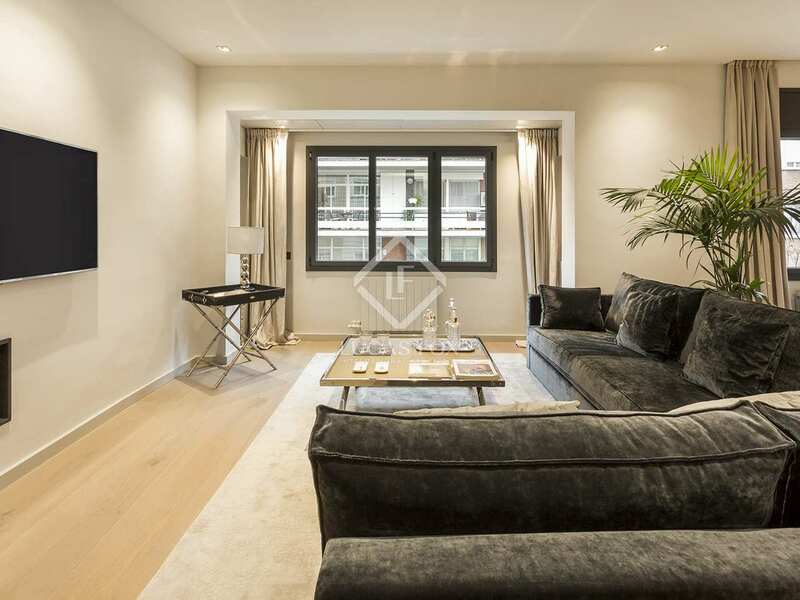 Impeccably renovated building in a coveted location of Sarrià-Sant Gervasi offering exclusive apartments for sale with high-end contemporary finishes. 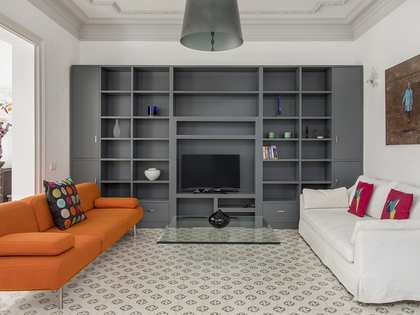 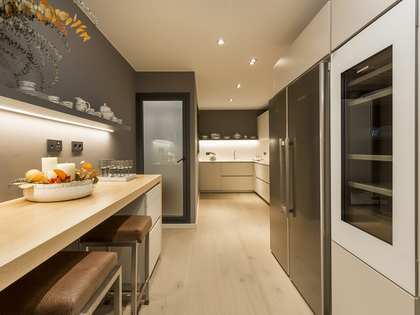 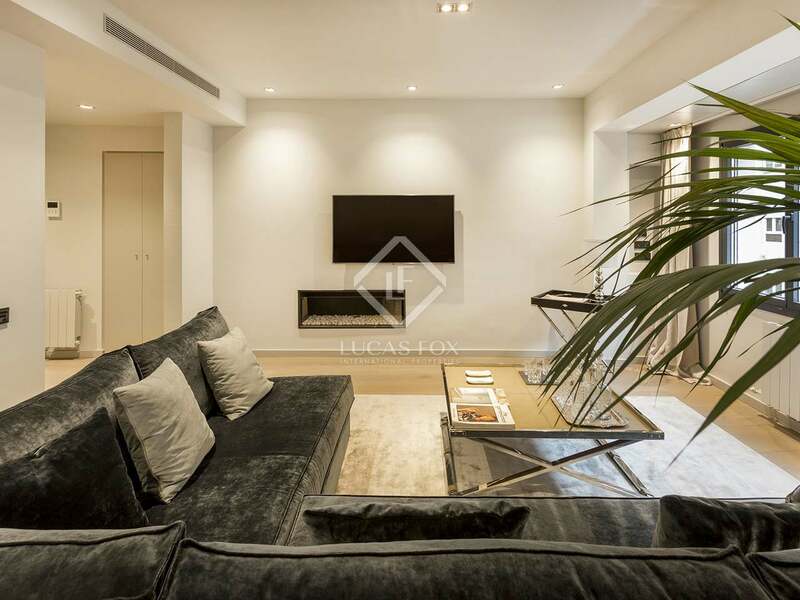 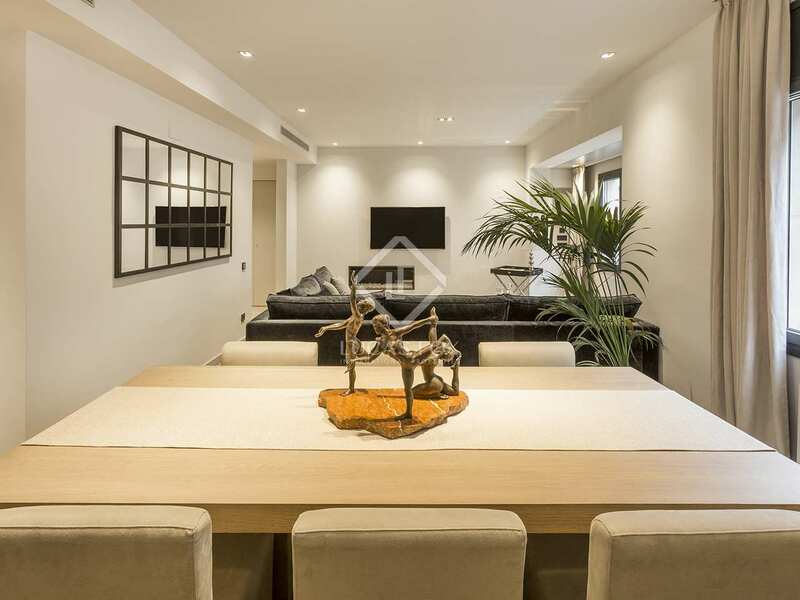 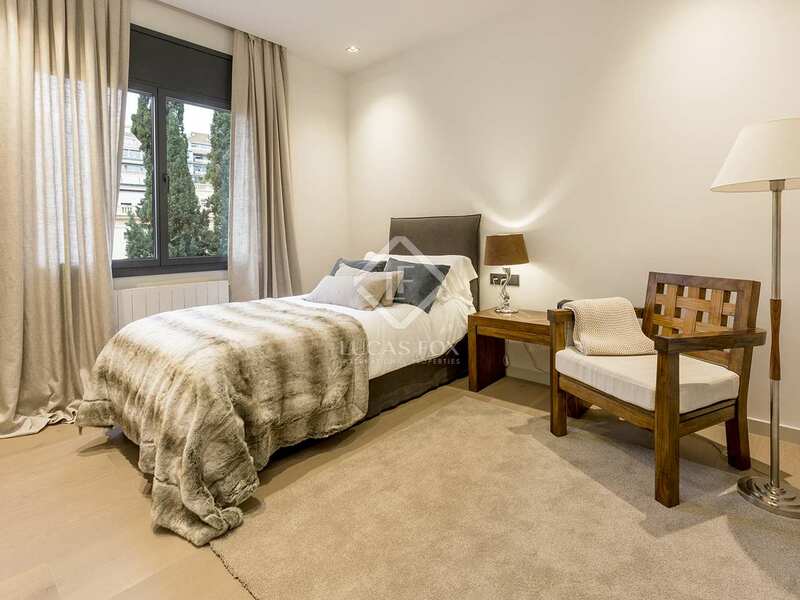 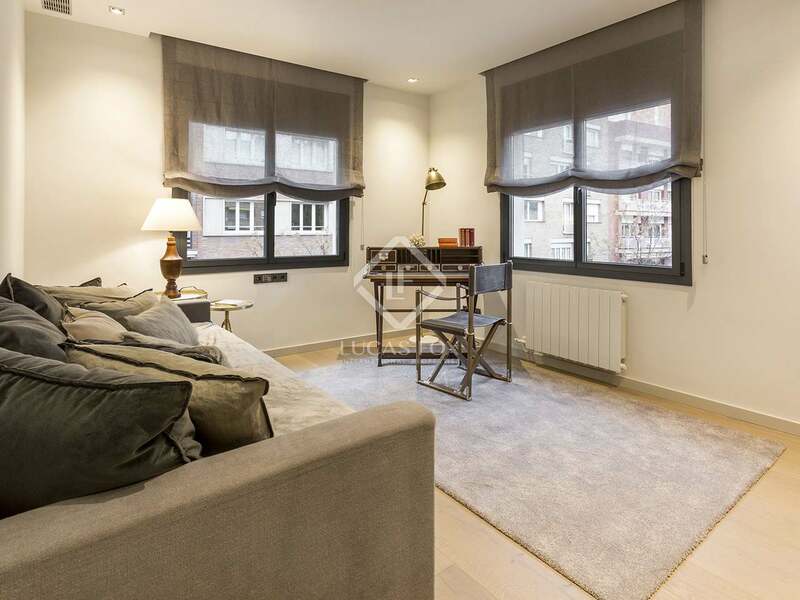 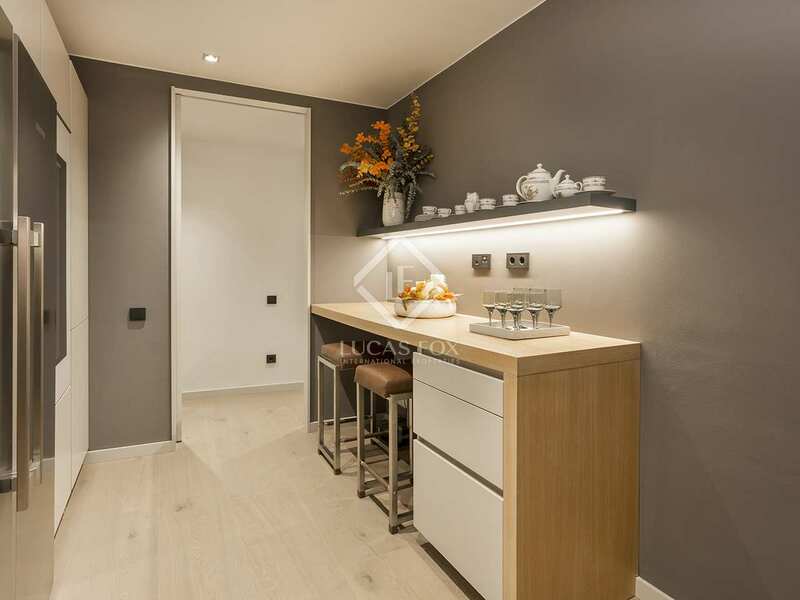 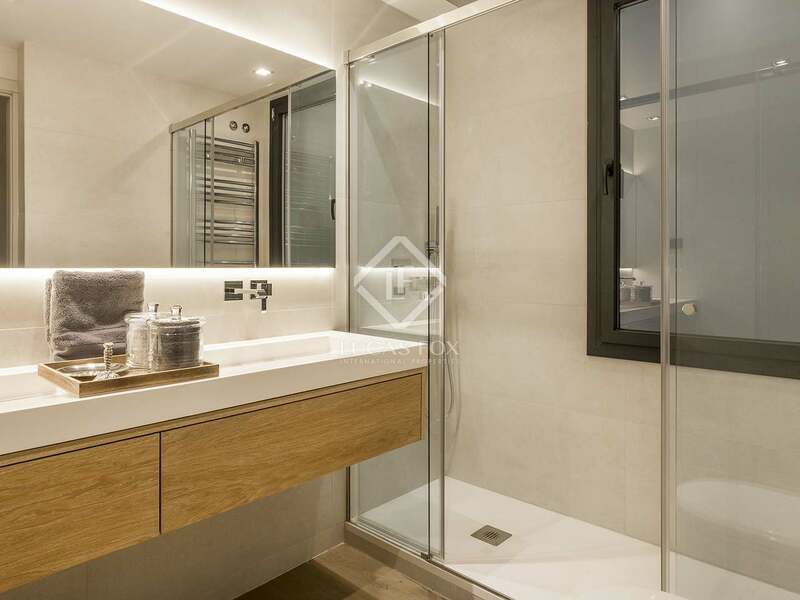 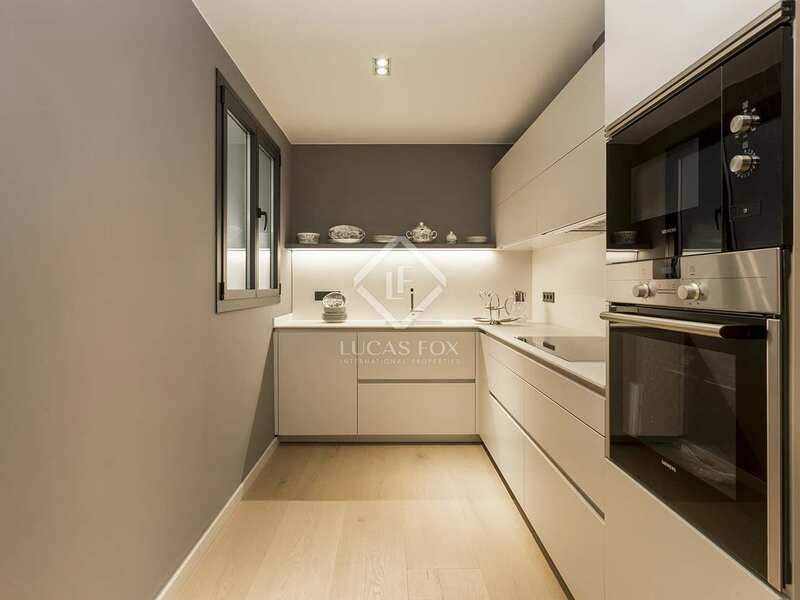 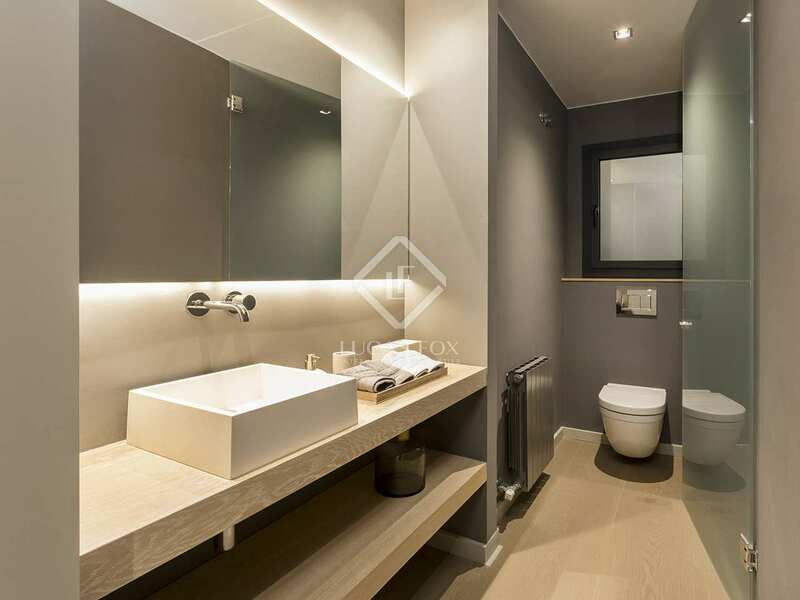 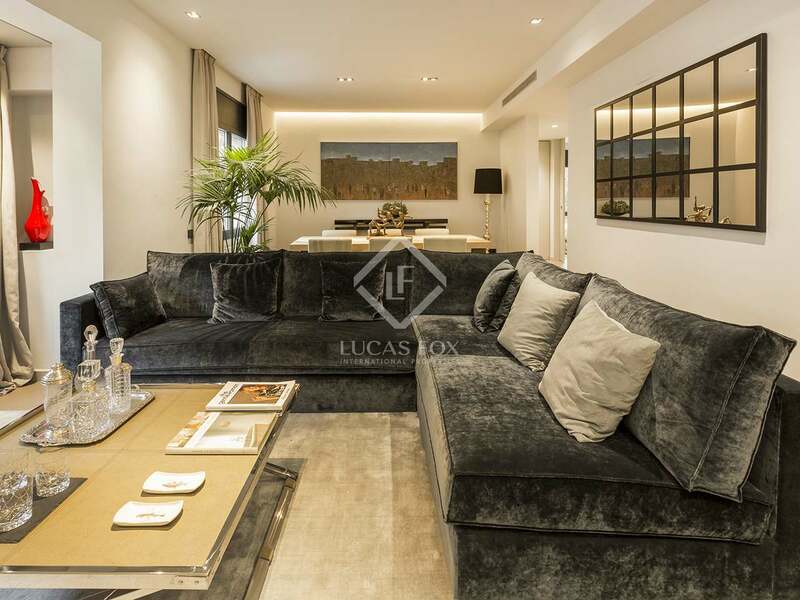 Beautiful contemporary design apartment for sale on Carrer Calvet, Barcelona. 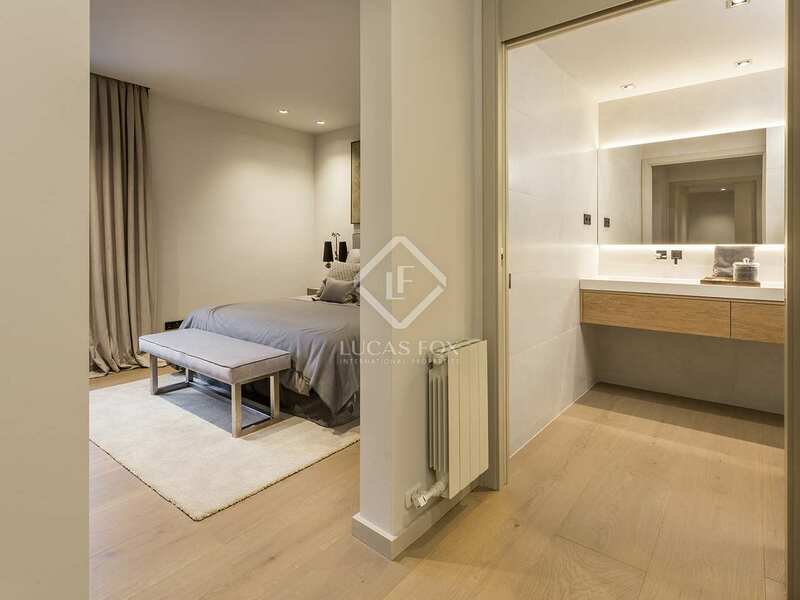 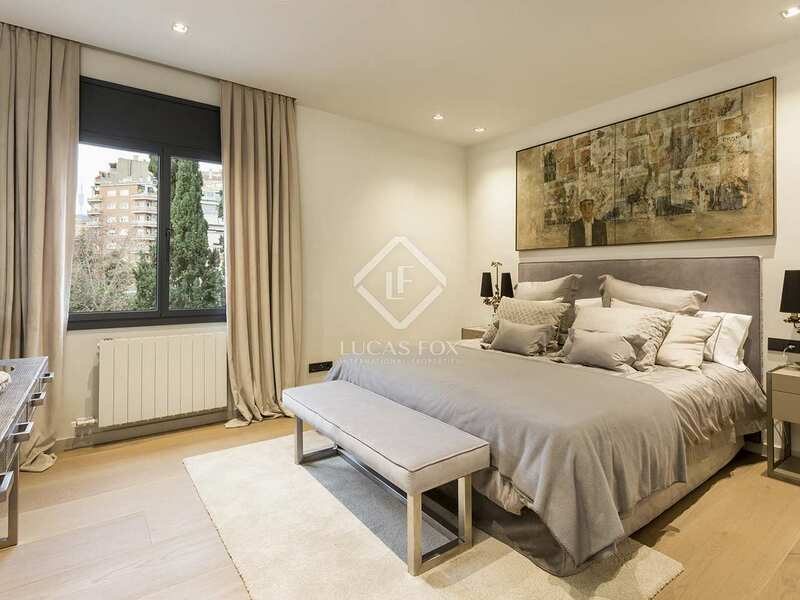 We find this impeccable 3-bedroom apartment on the first floor of a newly refurbished building in a coveted location of Sarrià-Sant Gervasi, Carrer Calvet. 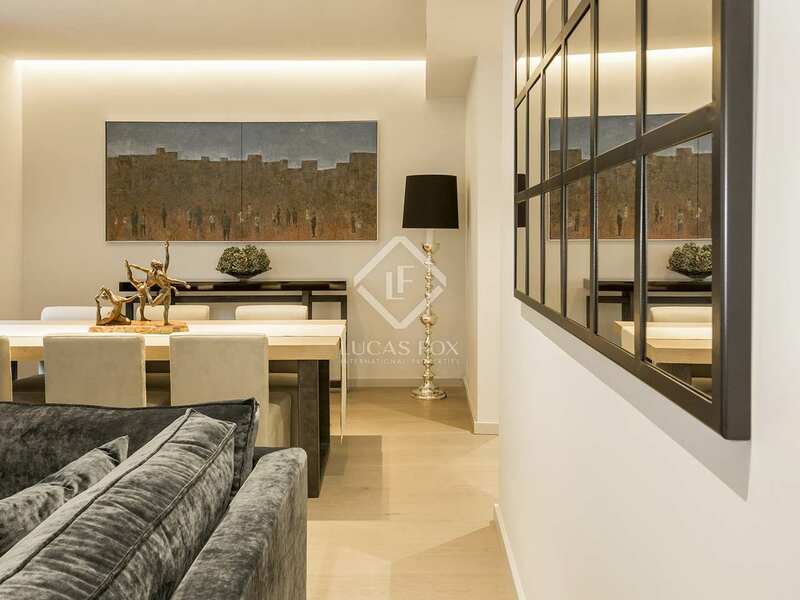 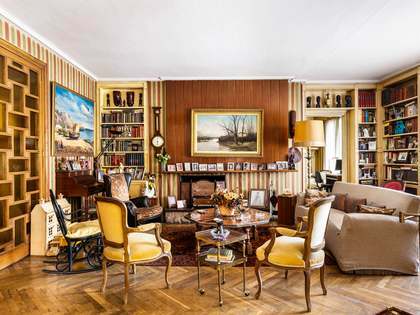 Measuring 145 m², this new residence boasts excellent contemporary interior design and high quality materials and finishes. 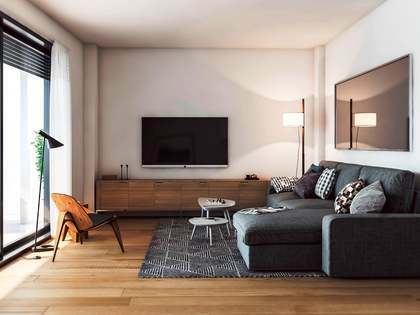 The layout offers a spacious living room – dining room with an attractive gas fireplace and views of the street. Next to this is the modern kitchen and utility space which are both perfectly equipped with high-end appliances. 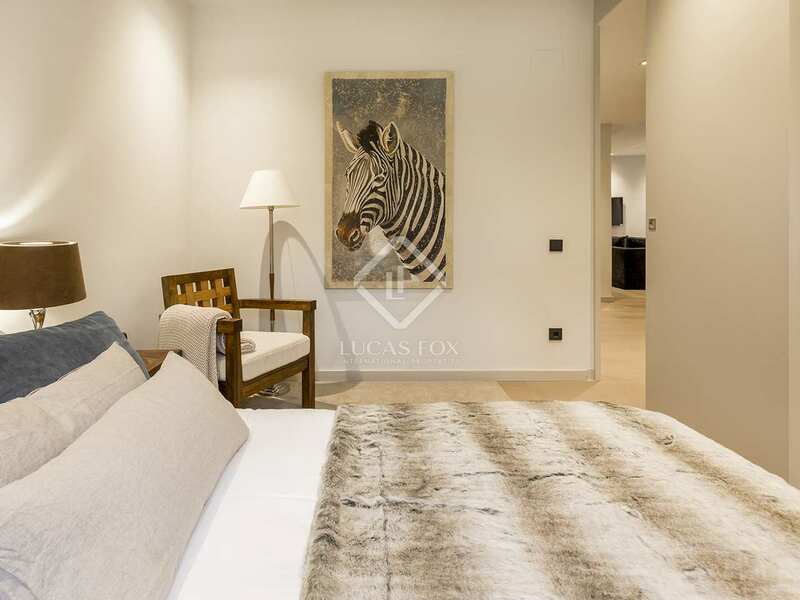 Further along the corridor we come to the first double bedroom, a guest bathroom and a second double bedroom with an ensuite bathroom. 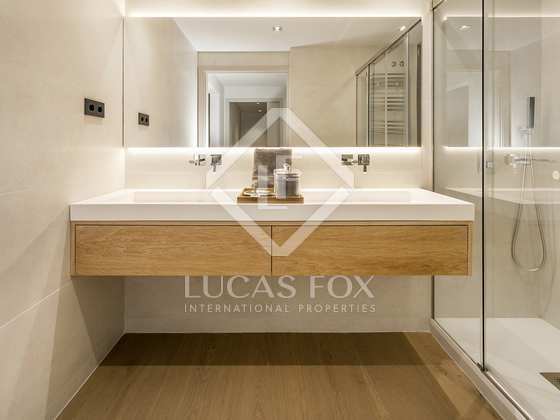 The master bedroom with its ensuite bathroom complete this elegant property. 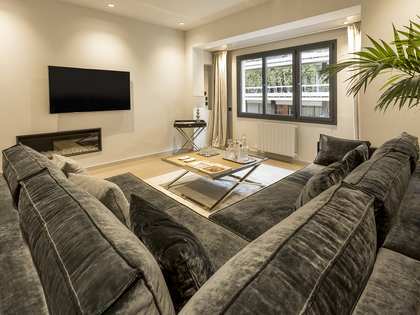 Impeccable designed and finished throughout, the apartment benefits from central air conditioning and heating. 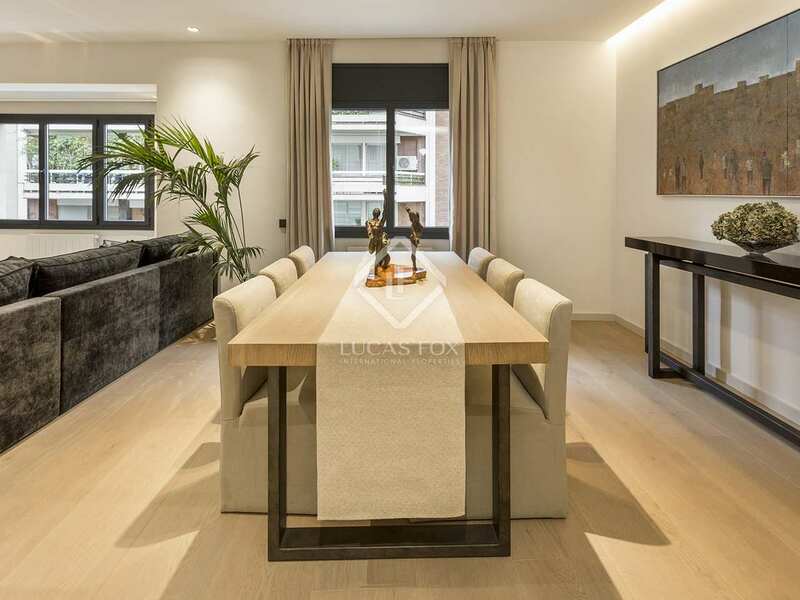 Contact our sales team for further information regarding this brand new elegant property on Carrer Calvet. 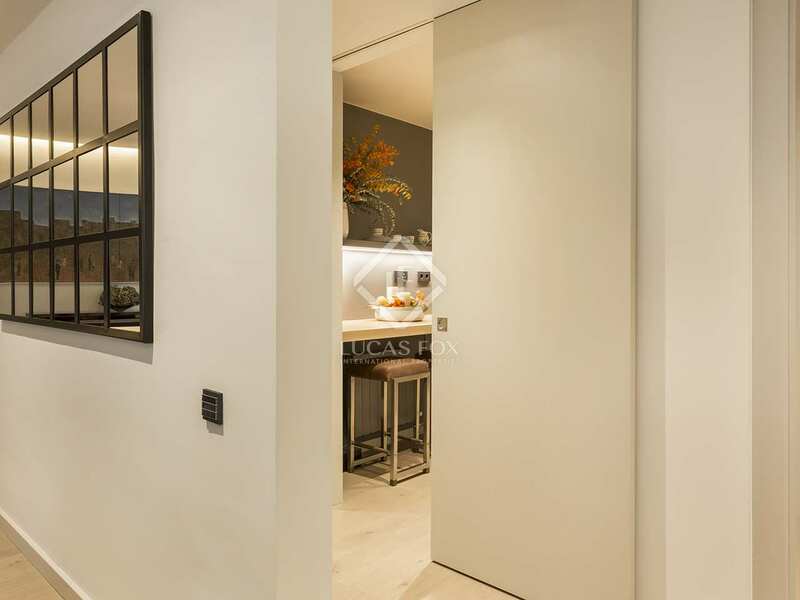 The building is found in a highly privileged location in Barcelona, on Carrer Calvet, in Sarrià-Sant Gervasi, surrounded by a wide range of services including high-end restaurants, luxury boutiques and international schools as well as private health centres and all that is required fora comfortable lifestyle in the city. 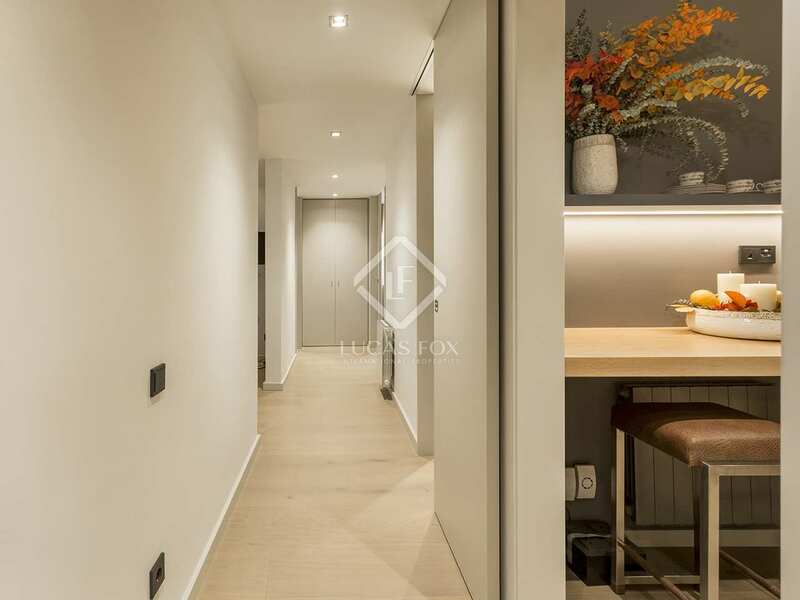 Sarrià-Sant Gervasi is an affuent area of Barcelona City which is peaceful and secure yet within easy reach of the city centre both by car and public transport.